Chris Finefrock is the Vice President of Financial Planning for our partner, ValMark Financial Group. In his role, he oversees and is a resource for the team responsible for all aspects of design and implementation of various brokerage, insurance and advisory solutions intended to assist investors with risk management and reaching their accumulation and/or distribution goals. 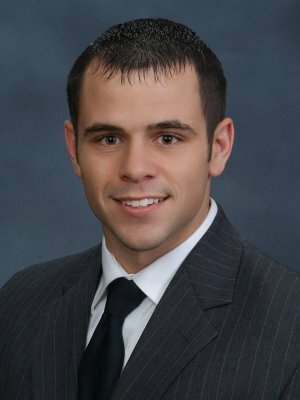 In addition to his FINRA series 7, 24 and 66 securities registrations and his Ohio Life, Health and Variable licenses, Mr. Finefrock holds a bachelor’s degree in Financial Services and an MBA in Finance from the University of Akron. He is also a CERTIFIED FINANCIAL PLANNER™.